This spotlight exhibit focuses on East Austin’s African-American music history, and explores the musical legacies of artists whose contributions help establish Austin as a “Live Music Capital of the World”. 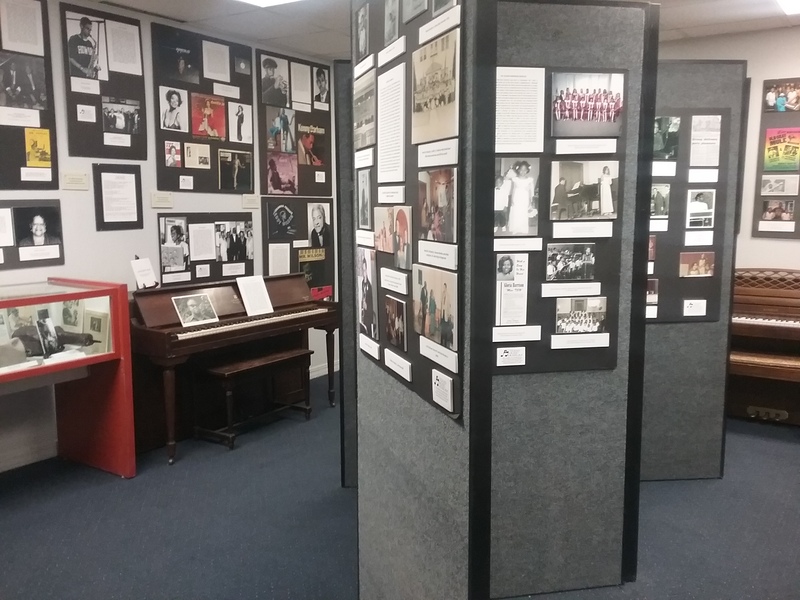 The exhibit includes rare photographs, biographies, historic posters, recordings, and live music videos. Display cases feature items from the Victory Grill and The Music Professors, plus instruments and memorabilia from featured artists and East Austin Blues and Jazz communities. 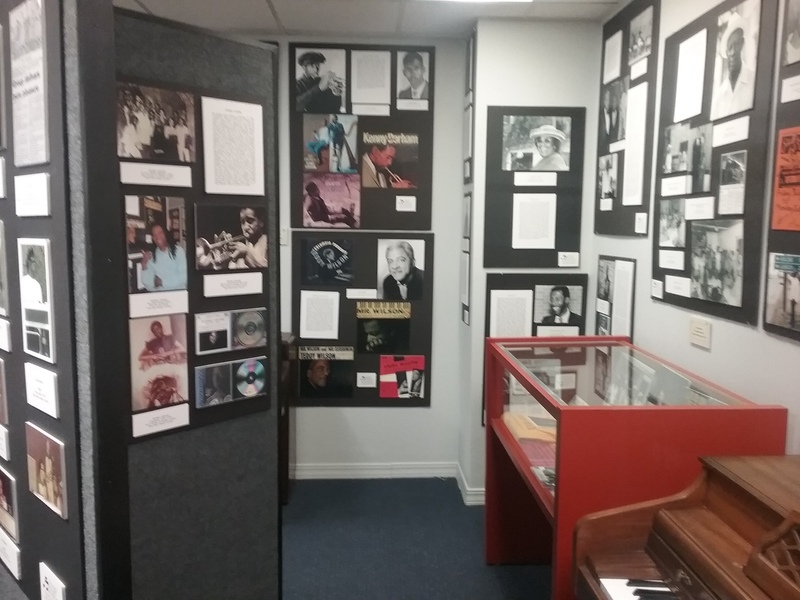 The multi-genre exhibit explores Blues, Ragtime/ Barrelhouse, Jazz, and Gospel Music. 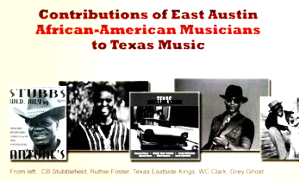 The Exhibit is the result of more than 30 years of research and documentation by The Texas Music Museums volunteers in an effort to preserve the rich heritage of East Austin’s African-American musicians. This important ever-growing, “living” exhibit is permanently on Display at the Texas Music Museum since 2012 and is continuously updated. It is a one of a kind exhibit! For more information and to schedule school, group or individual tour, please call 512-203-4875. The TEXAS MUSIC MUSEUM is a treasury containing a unique historical collection that tells the story of the musicians who made Austin the Live Music Capital of the World! Our mission wouldn't succeed without donations from generous people like you. Thank you for your support! PayPal - The safer, easier way to pay online!